The Army’s Gen III ECWCS Extreme Cold Weather Trousers are designed for use in operations of extreme cold weather situations. They are highly insulated, being able to protect the user from the cold in up to -40 degree Fahrenheit situations with the proper base layers. These pants come in both new and pre-owned conditions. Pre-owned means it is in very good condition with some very light wear. No rips, holes, stains, blemishes or excessive wear guaranteed! 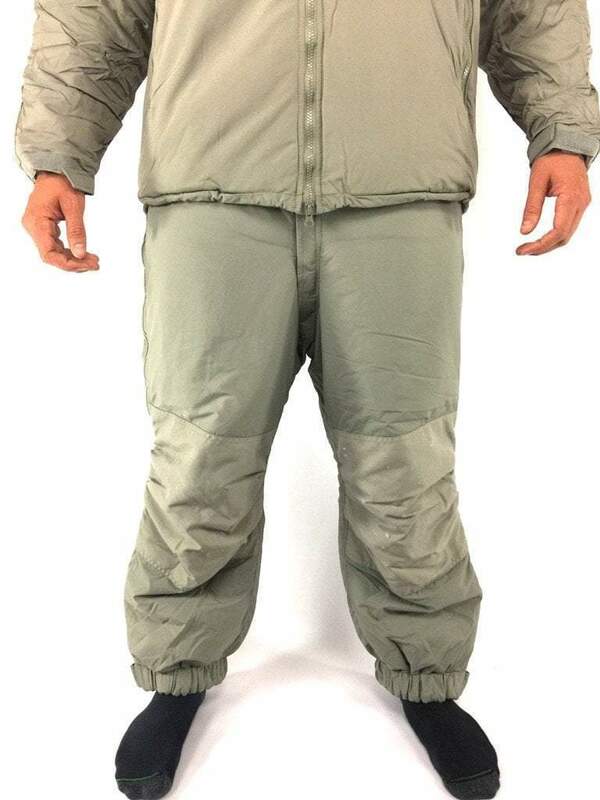 Being military gear and MIL-SPEC, these pants are extremely durable and useful for all your extreme cold weather needs. These trousers can be used for mountaineering, skiing, snowboarding, hiking, and numerous other things in cold weather situations! These pants are a must have addition to your cold weather gear.